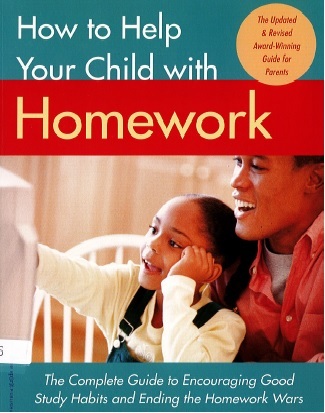 Put and end to homework-related excuses, arguments, and power struggles. This book is packed with proven techniques, step-by-step strategies, and expert advice you can start using today. 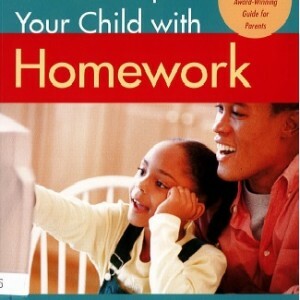 Publisher: Free Spirit Publishing Inc.